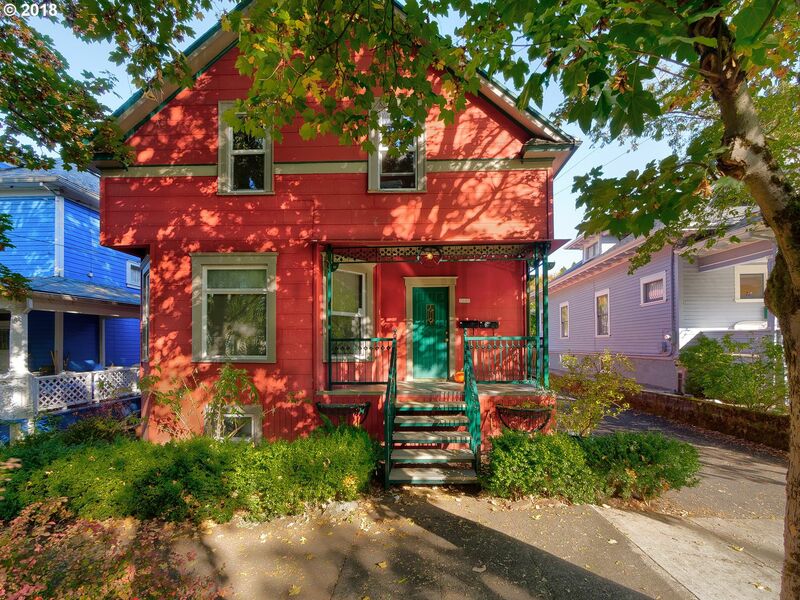 Fantastic Victorian duplex in the heart of Buckman on a quiet tree-lined street. Both units have been taken care of with love. Remodeled kitchens with gas ranges, tiled showers, new double-pane windows, copper plumbing and more. Original trim and picture railings. Large parking area in back. Perfect for owner-occupant or investment.